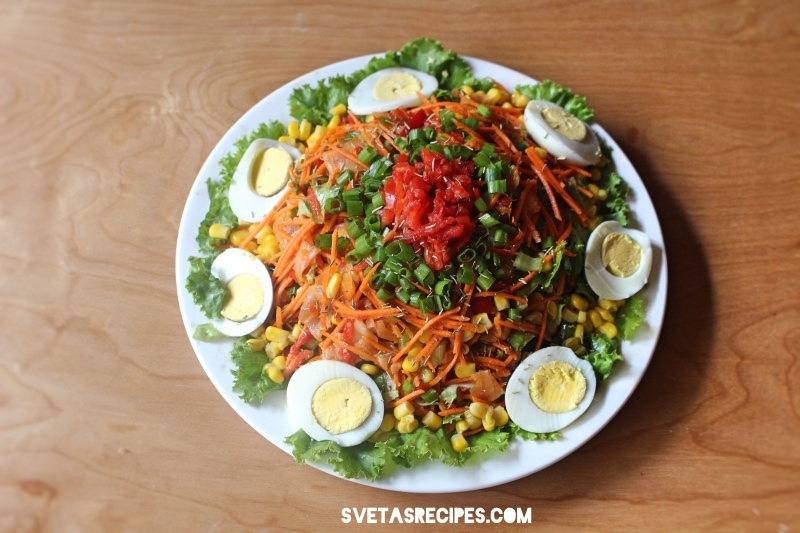 This salad is a perfect recipe to quickly make if you have some guests coming over. This salad is perfect for a quick meal It goes along great with Main meals and defiantly will catch the eye of your guests. 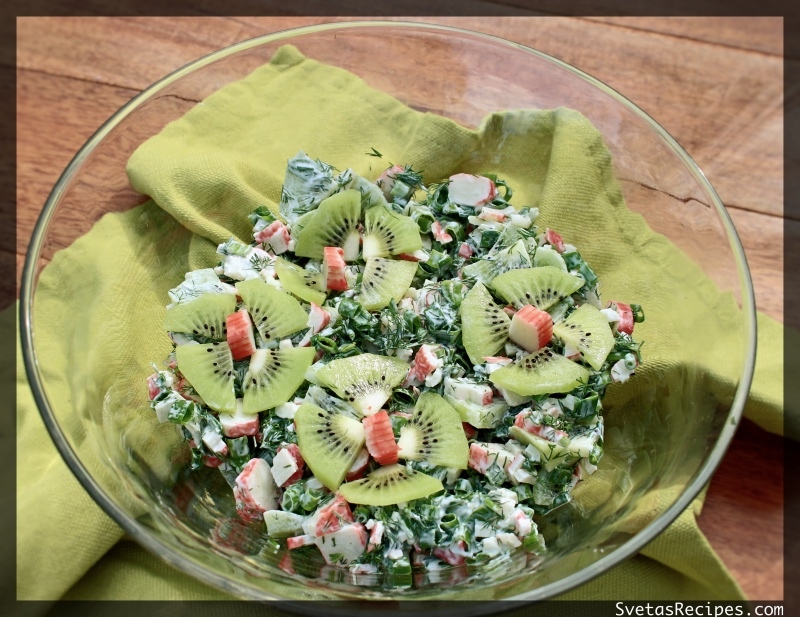 The salad is also very simple to make! 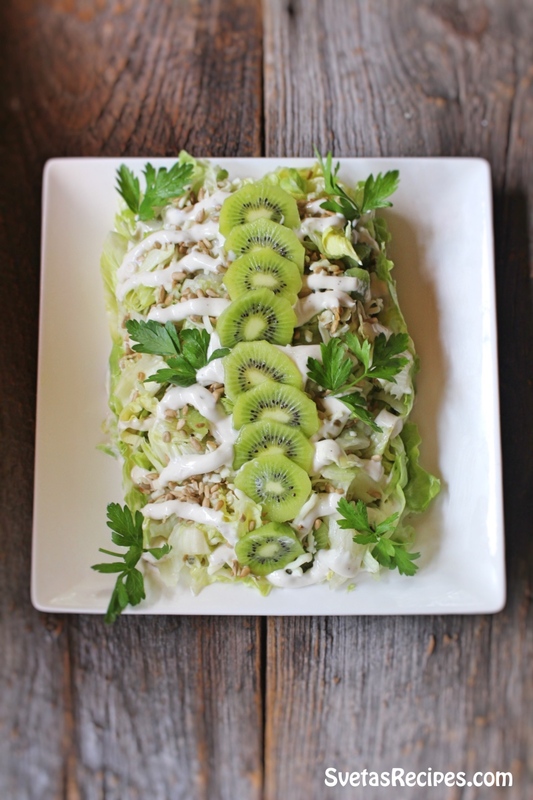 If your looking for a very easy salad than this is the one. 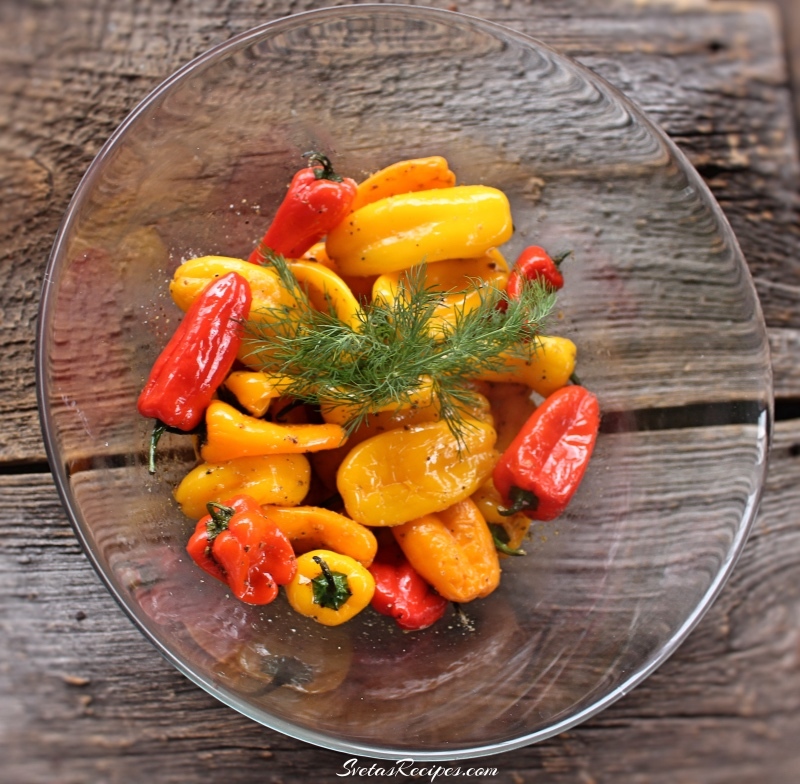 It is not only very simple but tastes great too…. This recipe tastes delicious and goes along great for Mother’s Day. Its very quick, easy to make and doesn’t take a professional chef! 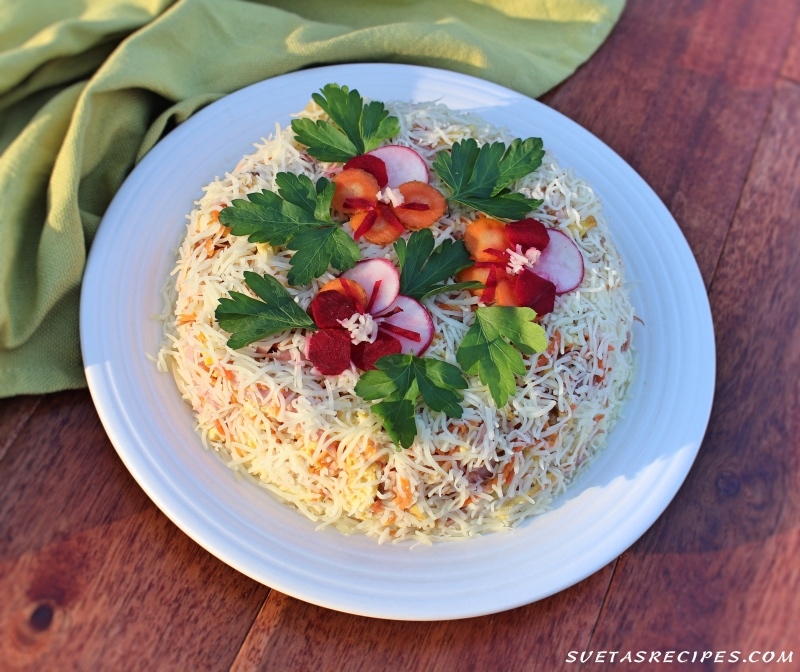 This salad tastes really good and is great for special occasions with family or guests! 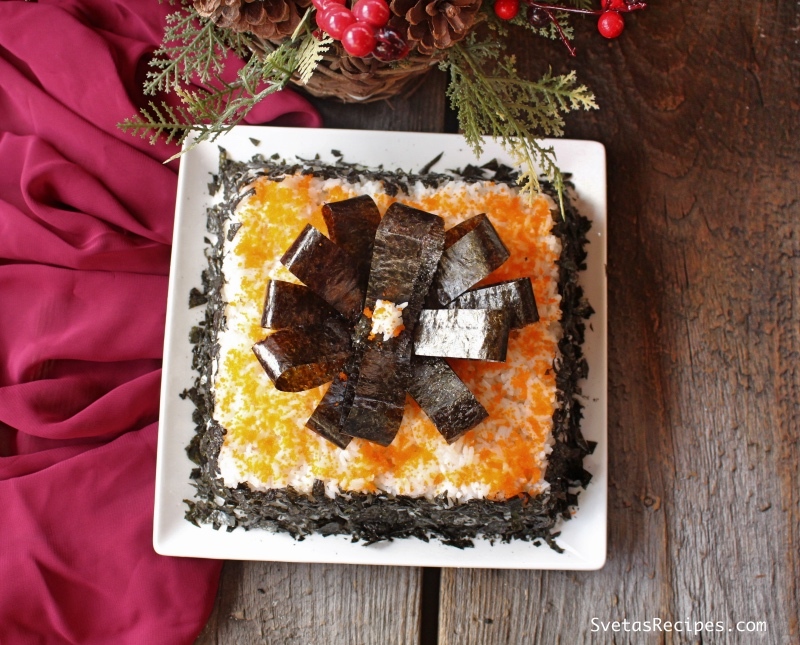 This recipe not only tastes great but also serves a great purpose if you are in hurry to make something good for the guests. 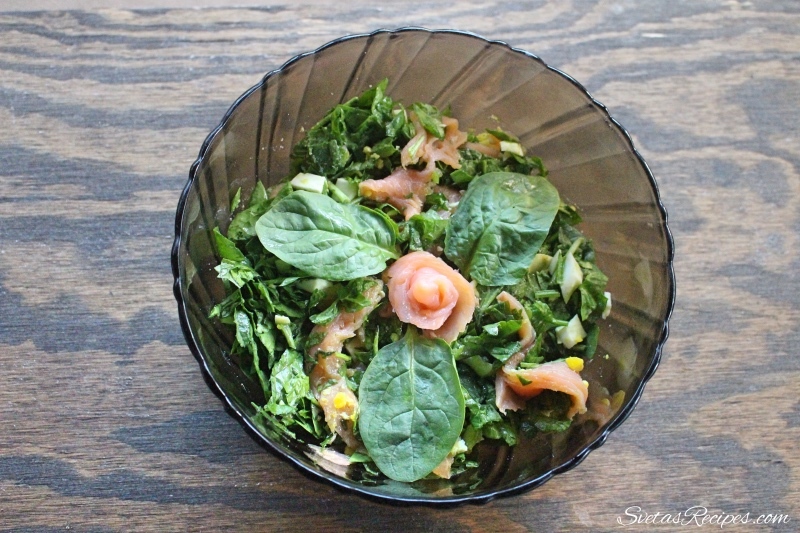 This salad is delicious and much easier to make then sushi, but it tastes just as good. I used spicy mayo on the inside because we all love it in my family, but you can also use soy sauce instead if you like it more. Give it a try. 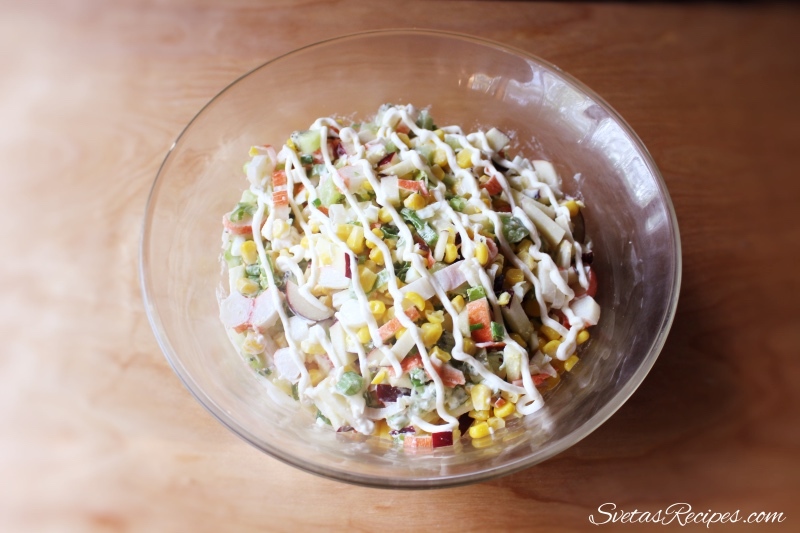 This salad is great for special occasions and parties. I really recommend this recipe to anyone who likes spicy salads. 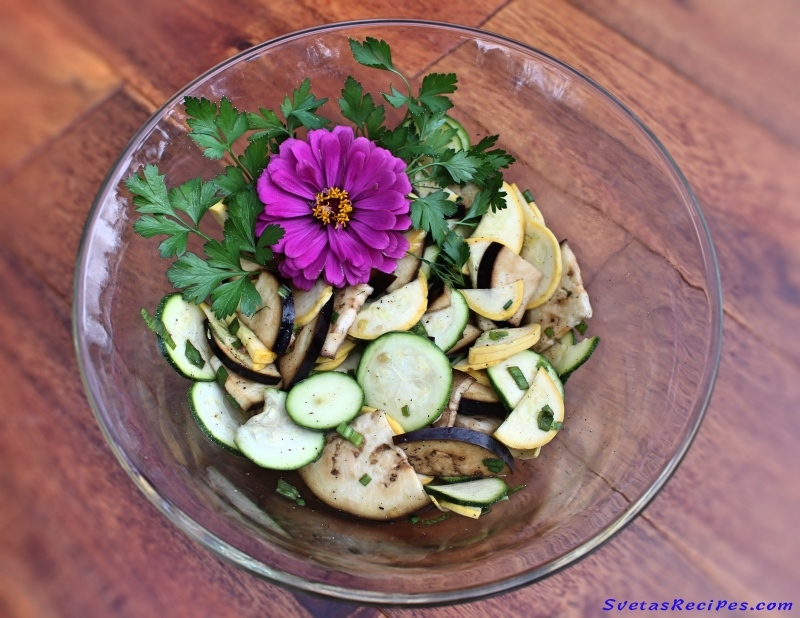 This recipe is made up of sliced zucchini, green onions and eggplants with seasoning. It also includes balsamic vinegar and Italian dressing. 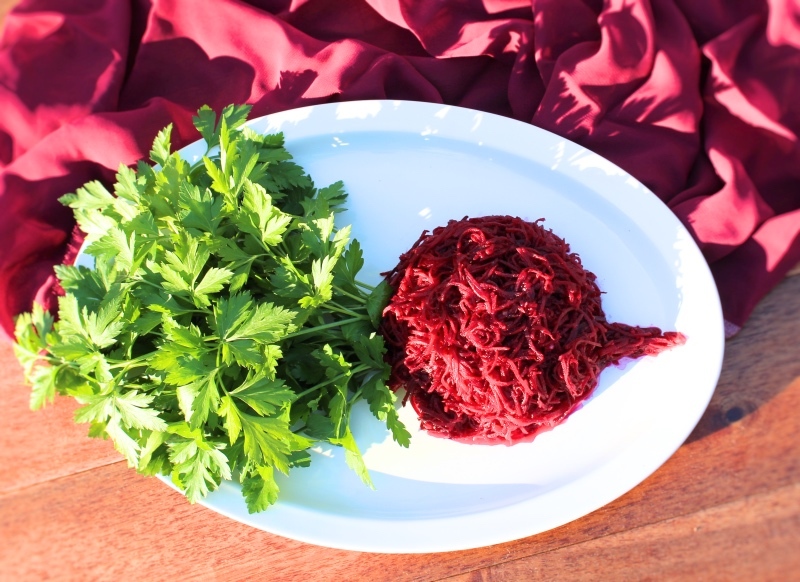 This salad makes a great combination with mashed potatoes and other main meal foods.